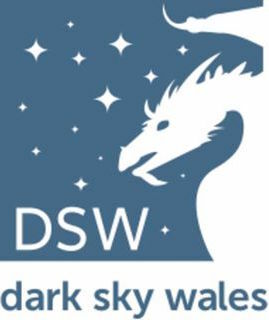 A unique opportunity for you to be part of a small group of 15 like minded individuals enjoying the dark skies of Wales. On the evening you will be accompanied by two astronomers who will guide you around the night sky from constellations to nebula, learning the mythology and science of astronomy. Tickets for this event can be booked via Eventbrite. The below graphic shows if and when it will be dark at Elan Valley - Visitor Centre on the evening of this event. Yellow areas show when the skies are not dark due to daylight (bold yellow) and moonlight (faded yellow). Click on the image for an explanation on how darkness is determined.